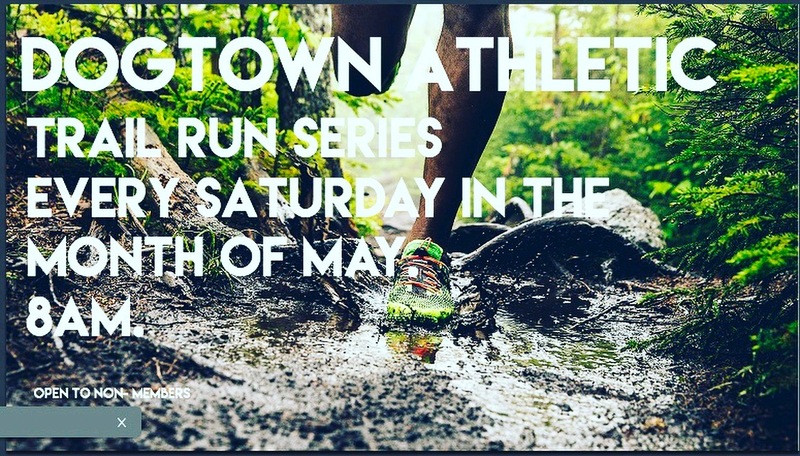 Every Saturday in the month of May, we will caravan up to different trails all around Oakland and get our run on! We will leave the gym at 8am promptly. So be on time! You can bring dogs on most of trails, so feel free to bring your pup out.